There are many traditions when it comes to Christmas. Maybe you are a loyal church goer or maybe you make the treacherous trip up to your Granny’s on Christmas Eve to settle in for a few days filled with over eating and drinking. But how about you start a new tradition? The Three Sisters is everyone’s answer to an amazing Christmas! 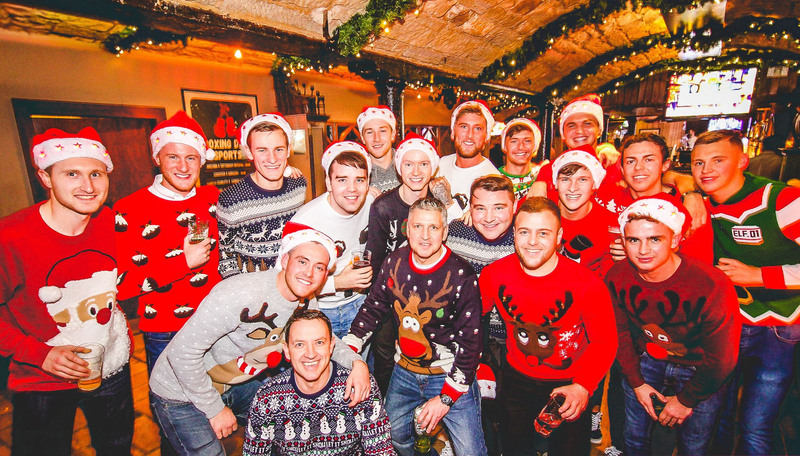 We bring you the ultimate Christmas Party Night for just £24.95 per person!! We have planned the only Christmas party worth going to – it is second to none with something for everyone. To make sure your night is off to a cracking start you will get a drink on arrival – we all know it wouldn’t be Christmas without a drink in hand almost the second you walk in the door! 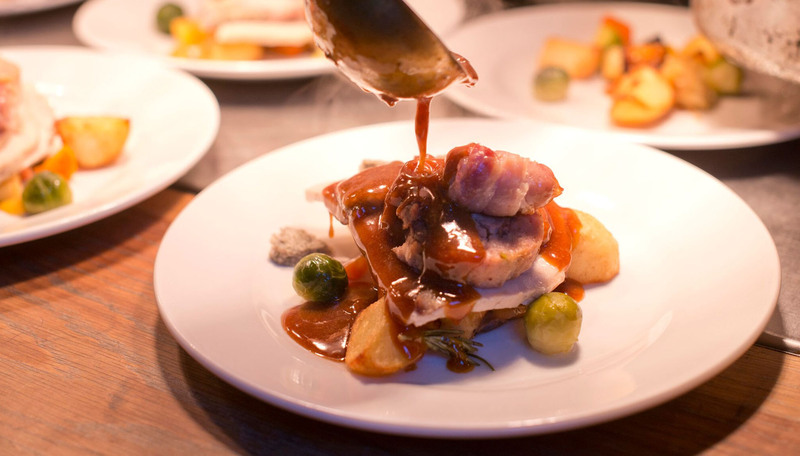 Then you will get a mouth-watering 3 course meal from our fabulous festive menu. Once you have wolfed down all the delicious scran we will then bring you the bit you have all been waiting for – the PARTY! We will bring you one of our legendary DJs to play you the best banging tunes, the new, the old and the downright classics to dance the night away in true Christmas style! Whether you are on a work night, with your friends, family – The Three Sisters is the only place for you! To get more information or better yet to book in give us a bell on 0131 622 6802.